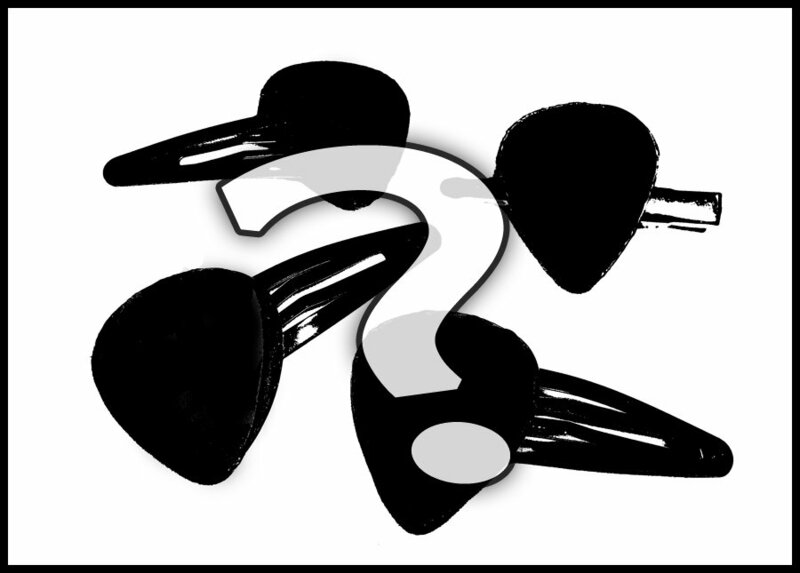 Grab a randomly selected guitar pick hair clip for the sale price of $0.25! To get an idea of what they might took like check out my other hair clips here. Each clip is unique, made of metal and plastic. Guitar pick charms are made from re-purposed materials hardened in epoxy resin for a plastic coat including an application of Mod Podge 3D Magic. Each item comes with a cardboard paper or foam backing to keep your piece on. 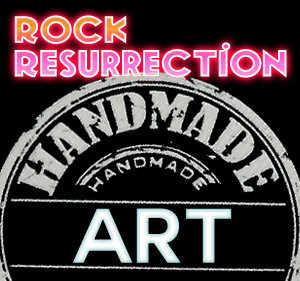 Rock Resurrection Art is part of the Bite-the-dust.com rock n roll family.